Everything surrounding guardianships and conservatorships is difficult, including the paperwork, the process and, often, the circumstances. When a loved one becomes incapacitated, the situation can quickly deteriorate if there is no plan in place for dealing with the situation and making important decisions. At Mock Law, L.P.A., I have extensive experience creating guardianships and conservatorships in Ohio. As a clinical social worker and attorney, I am familiar with how difficult these situations are on families and can be relied upon to provide compassionate representation during a trying time. Proper estate planning can avoid guardianship or conservatorship completely. I can help you with all of your estate planning needs, including the creation of wills and/or trusts. 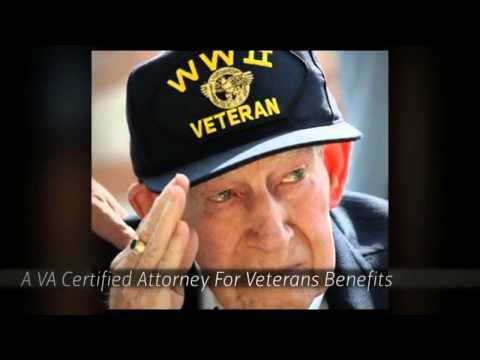 What Does A Guardianship Or Conservatorship Accomplish? A guardianship grants control over an incompetent or incapacitated person’s affairs, while a conservatorship grants control over an incompetent or incapacitated person’s finances. This is crucial in allowing loved ones to make important decisions about a person’s current and future well-being. Contact my Toledo firm for an initial consultation. As your lawyer, I can make sure you understand your rights and help you achieve the best outcome in your situation.